Studio Sound Unbound. The ATH-M50xBT brings the coveted sonic signature of the M50x studio headphones to a wireless, on-the-go design. 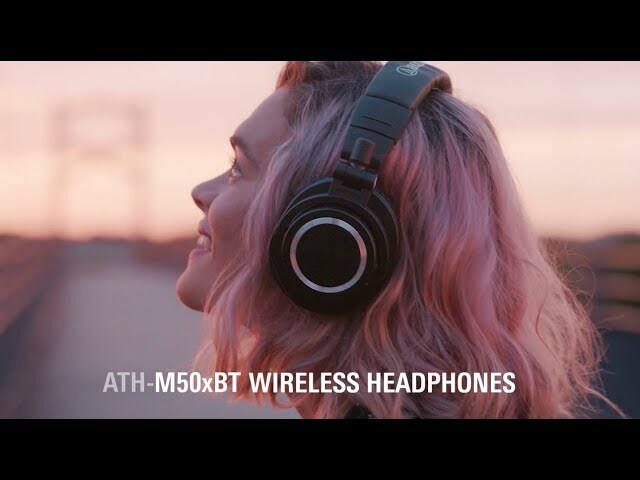 The Bluetooth-enabled version of the legendary ATH-M50x headphones features 45 mm large-aperture drivers and a wireless listening life of up to 40 hours. Also available on Amazon, Best Buy, Guitar Center, and B&H Photo. The song in this video is “Inside” by Sucré. 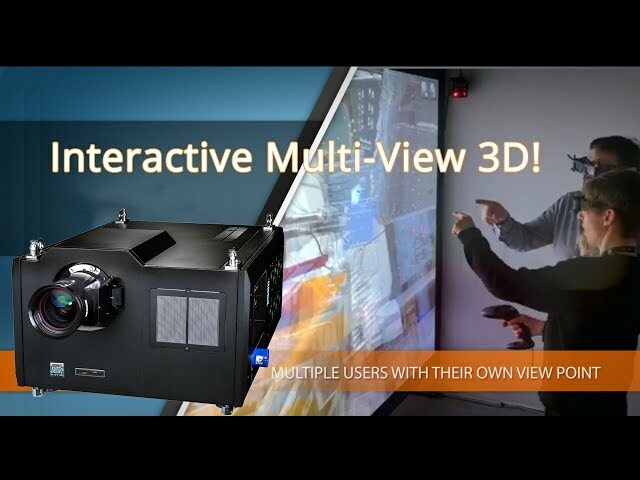 Multi-View 3D Projector Lets Viewers Interact and Collaborate in 4K! Made possible by ultra-fast frame rates and native 4K resolution, the INSIGHT 4K HFR 360 allows multiple viewers to have a unique 3D viewing experience relative to their changing positions - all from a single projector! This allows the users to see and interact with the displayed content and each other in a truly collaborative manner. 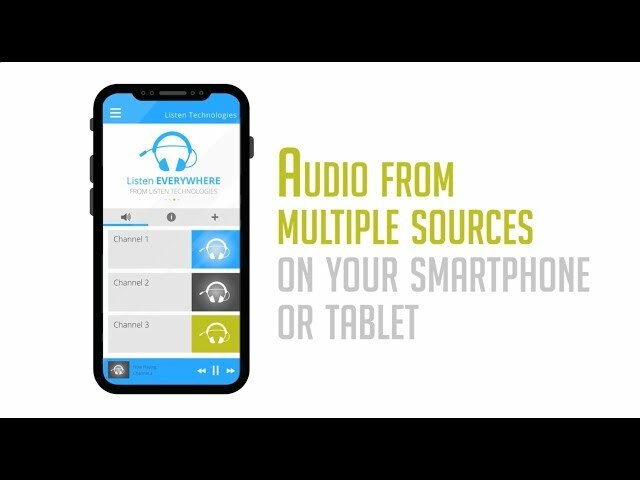 The possibilities for this technology are endless! Experience it first-hand at InfoComm 2019 at Digital Projection booth #1642! Powered by ShareFile, our Dealer Portal is a secure content collaboration, file sharing and sync solution that supports all the document-centric tasks and workflow needs of small and large businesses. Online Marketing is a DBA of Online Enterprizes, Inc. | Online AV is a DBA of Online Enterprizes, Inc. | Online CRM is a DBA of Online CRM, Inc.
Online Distributing is a DBA of Online Enterprizes, Inc.